Living a life with so much to share. He came to heal and do all he could. Jesus, carpenter, with his hands in wood. Lepers, dead rose from the grave. 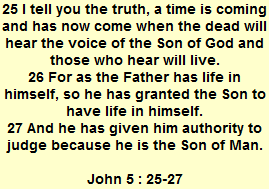 No one like Jesus was ever before. 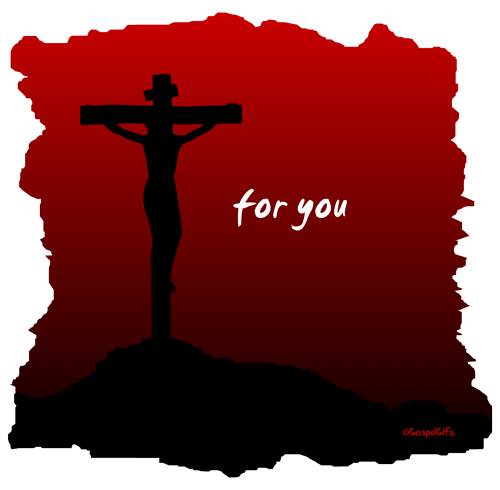 Gave all he had and so much, so much more. With his hands in wood. This king sent from heaven they wanted to kill. 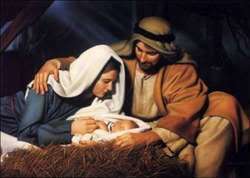 Jesus the savior did His father’s will. They nailed His hands in wood. 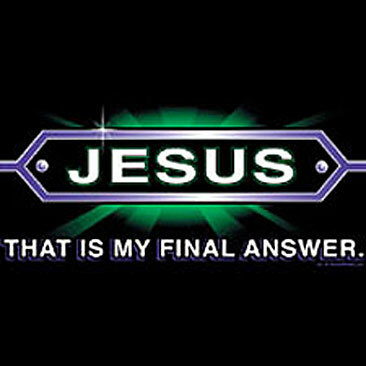 O ’tis sweet to sup with Jesus all the time! 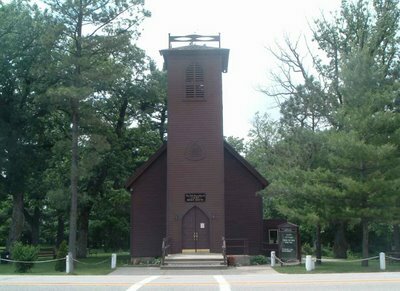 The Little Brown Church located on Hughway 346, North of Waterloo, Iowa. Just three miles from the Avenue of the Saints Highway (27.218), Exit 220 at Nasua. The first settlers came to the Bradford area in 1848 and with an abundant water supply and virgin timber, the town grew. By 1855 the first members of the Puritan-Congregational Church had begun holding meetings. By 1856, Bradford had 500 residents and was the first town in this part of Iowa. A young music teacher named William Pitts was traveling by stagecoach from Wisconsin to Iowa to visit his future wife. While waiting for the stagecoach horses to be changed, he walked down Cedar Street and saw the empty lot where the church now stands. Being a romantic young man, the thought came to him of what a charming setting the spot would make for a church. Returning home, he wrote the poem “Church in the Wildwood,” and later set it to music. He put it away in a drawer and forgot it. Meanwhile, church members grew tired of meeting in places such as the lawyer’s office, abandoned stores and parishioners’ homes. They began making plans to build a church. A family in the parish gave them the property. When Rev. Nutting arrived, talk of building became serious. Limestone was quarried and by 1860 the foundation was laid. The Civil War slowed the work, but when one family gave trees and another donated the sawing of the lumber, the work never really ceased. By 1862 the building was enclosed and not a penny had been spent. When it came time to paint the building, the cheapest paint to be found was Ohio Mineral Paint, which would protect the wood but which was unhappily brown. With help from friends in the east, the building was finished, complete with bell, in 1864. Mr. Pitts had married and was living in Wisconsin. In 1862 the couple moved to Fredericksburg to be near her elderly parents and Mr. Pitts was hired to teach singing class at the Bradford Academy. Imagine his surprise when he saw a little brown church nestled in the very trees where he had stood some years before. He went home and found the song and taught it to his class who sang it at the dedication service of the church. Pitts had written a song for a church that wasn’t there. The congregation had painted their little church brown without ever hearing of the song. History was hard on the Little Brown Church. The railroad by-passed the town and a flour mill moved to New Hampton to be on a bigger river. The railroad and other industry moved to Nashua. The town, once the county seat, slowly disappeared. In 1888, the church building was closed, although the congregation continued to hold Sunday School every week at the school. Occasional services were held at the building. In the early 1900’s a Society For The Preservation of The Little Brown Church was started and by 1914, services were again held, as they are now. History took another turn when the Weatherwax Quartet traveled throughout Canada and the United States in the 1920s and 30s. Their theme song was “The Church in the Wildwood” and they talked about the little church. After World War I, highways were improved and cars brought many visitors. When a School superintendent and a merchants’ daughter were married at the church, a new tradition was started. 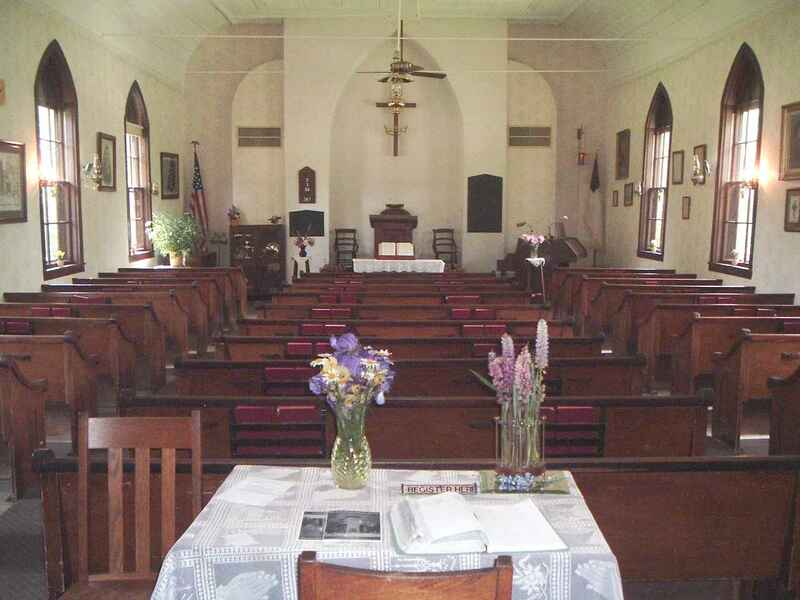 Over 40,000 visitors come to the Little Brown Church each year, and over 400 weddings are performed annually. In June of 2005, the 72,000 wedding was held at the church. The congregation is alive and well with an active Sunday School, youth groups, choirs, ladies’ fellowship, Bible study, a prayer chain group, and weekly services at 10:30 on Sunday. They remain, as they were founded, a Congregational Church. The song continues to be sung in a little church that is painted brown and sits in the wildwood. In 1998 the bell tower was completely restored. In 2000 with help from the State Historical Society of Iowa Site Preservation Grant Program, a new foundation was placed under the church. This project has enabled the church to be completely handicap accessible. Air conditioning has been added for the first time. Worship services are held every Sunday at 10:30 a.m. starting with a sing a long at 10:15 a.m. Everyone is welcome to join us. For more information on the church, call 641-435-2027.